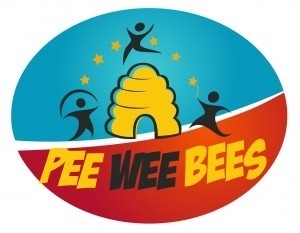 My minis and I were invited to play at Pee Wee Bees to experience all that they offer for kids, ages 6 months to 7 years old. 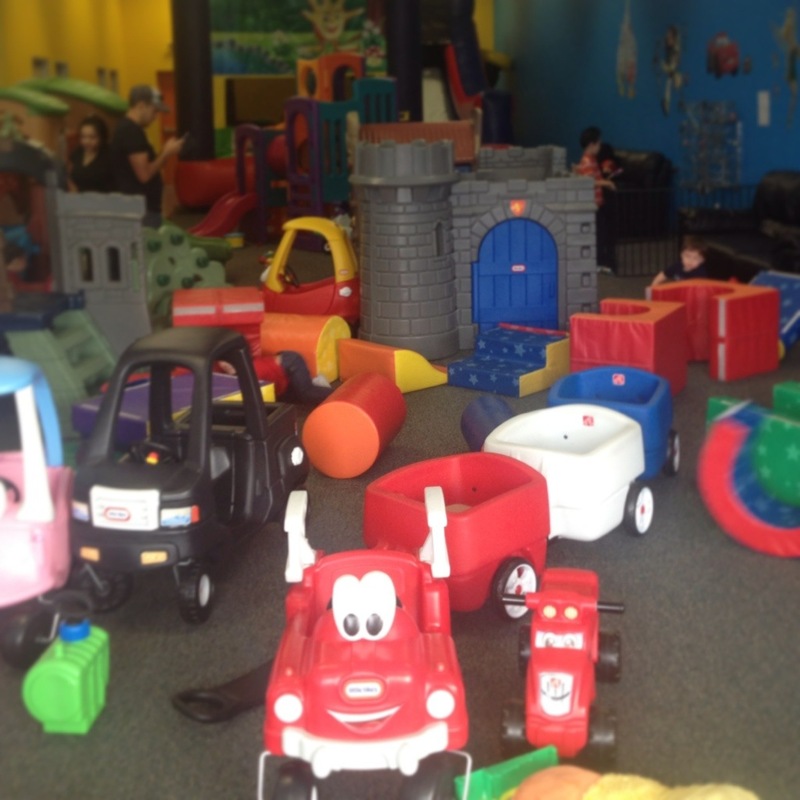 Located off of 1604 and Culebra in the Alamo Ranch Shopping Center, this mom and pop owned and operated play area focuses on indoor, safe, fun play for your crawlers up to young elementary aged children. With a wide variety of toys from simple playmats, ride in wagons, playscapes and even a bouncy house, my mini’s never got bored. The play area is so packed with toys that there’s little room to move around, but that doesn’t seem to bother any of the kids, who seem to think of it all as a jungle gym. With all the children that come and go on a daily basis, and the germs they bring with them, you might wonder about how clean it is for your kids. Pee Wee Bees has thought of that. 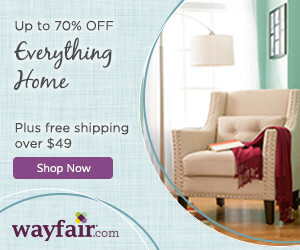 They have a nightly cleaning company that comes in and safely sanitizes everything so rest assured. And if you’re looking for a place to host a birthday party for you and take care of all the details including decorations, cake and ice cream and all the clean up, have a look at their birthday party packages that start at $99! Disclosure: my family and I were invited out to Pee Wee Bees, free of charge, to experience all they have to offer. All opinions and words are 100% honest and my own. My experiences may differ from yours.